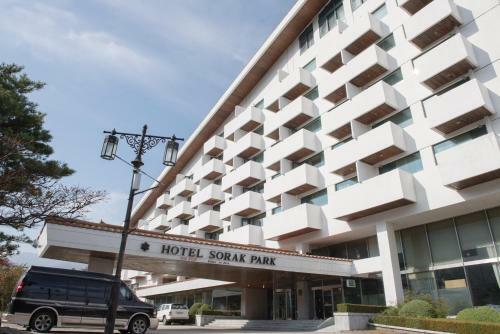 The Sorak Park Casino & Hotel Sokcho welcomes you in South Korea. Facing the Sorak Mountains, the venue offers you a breathtaking view from its hotel featuring 121 rooms and suites with a 5-star quality service. A casino with gaming tables and Roulette is at your disposal. You will also have the possibility to enjoy a Sauna for relaxing moments, a Karaoke club and convention and banquet facilities. The city of Sokcho is located in the Gangwon-do province, north of South Korea. The population is about 90,000. The main activity in the area is the Searksan National Park, where you will enjoy a beautiful walk within a nice decor. The top of Ulsanbawi Rock will provide you a stunning view. 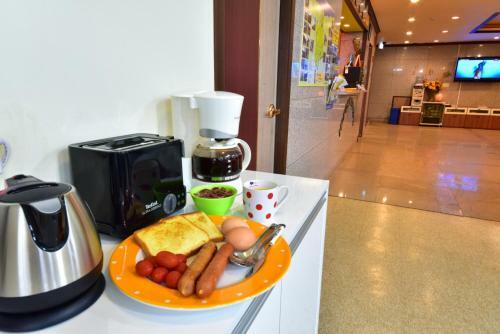 Visit the Abai Village and the Daepo Port to taste the specialties of the South Korean cuisine.